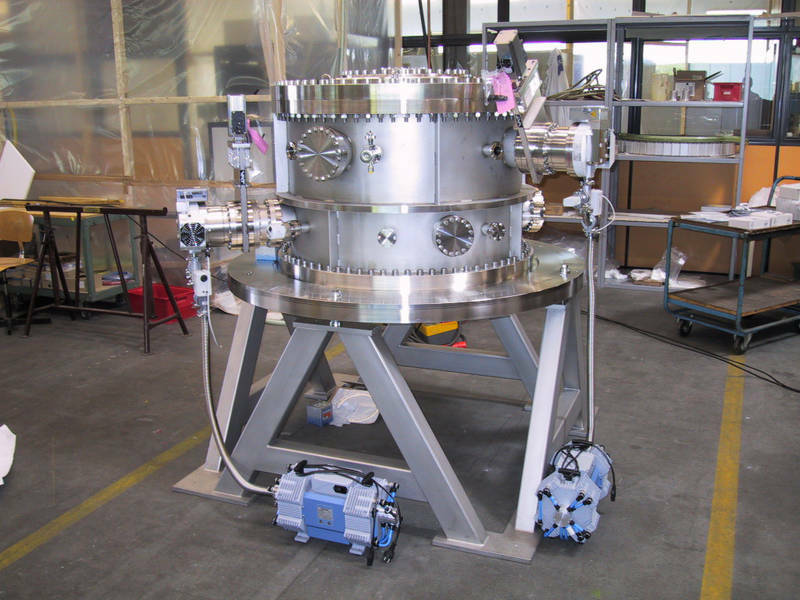 Vacuum chambers are used for installation of beam diagnostic devices, vacuum gauges, electrical feedthroughs, and pumping aggregates. The distance between supporting flanges and beam axis should be uniform after optimization of various components, that must be attached. Universal elements such as compressed air actuated feedthroughs for example, can be designed with identical stroke and are subsequently exchangeable along the accelerator line. For the same reason, dimensions of supporting flanges should be uniform and should fit to a commercially available product. Considerations regarding parallelism of flanges, angular deviations, and accuracy of relevant dimensions should be constant overall in order to minimize manufacturing costs. It is of considerable advantage, in terms of maintenance and exchange of components, if all chambers are aligned correctly to the beam axis. 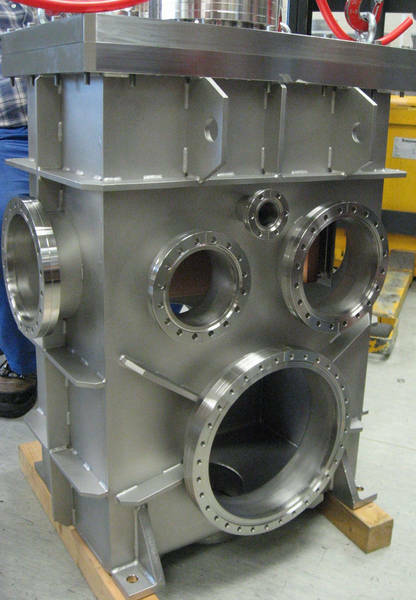 Ranging from a few centimeter up to 2.5 meters we can manufacture vacuum chambers equipped with CF-, ISO-K or ISO-KF flanges. A wide range of accessories is available for vacuum chambers too. 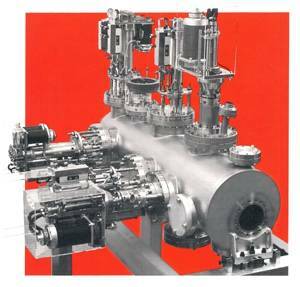 Design and construction of the vacuum chamber according to the requirements of our customers down to pressure of p<10-10mbar for different applications. If your application requires a vacuum chamber that differs from a cylindrical form, Princeton Scientific can provide a customized solutions for your needs. 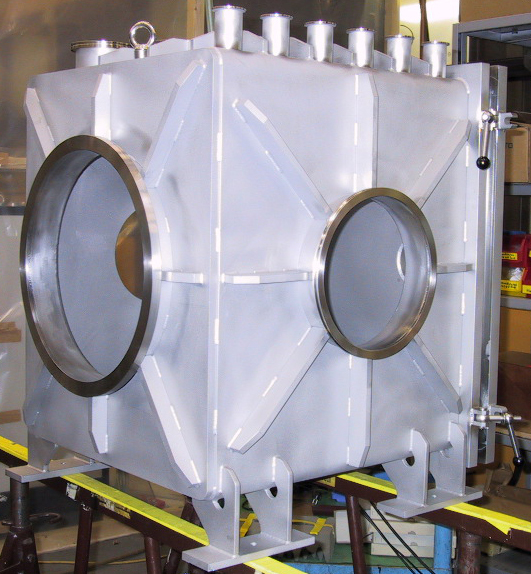 Our long lasting experience in building vacuum chambers enables us to build vacuum chambers nearly any shape.